STARKVILLE, Miss. -- Those who struggle with injury or disability know it is never too early to make changes that allow a house to be more accommodating to people with impaired mobility. 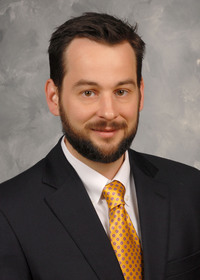 David Buys, health specialist with the Mississippi State University Extension Service, said “universal design” is the concept that living spaces should be usable by all people, including children, the elderly and those with disabilities. “With new construction and with any changes being made to a home as part of a routine update, it is always a good idea to think about how the change could accommodate an aging person or someone with an injury or impaired mobility,” Buys said. The best time to create an environment with universal design is at the design and new construction phase. “That means basic changes in the home’s design should be made before initial construction to create a space with needed characteristics that fit with the home’s architecture,” Buys said. Features of universal design include safe and accessible bathrooms, lever-type door knobs and water faucet handles, proper lighting and an absence of steps at entryways, and a ground-floor bedroom, bath and laundry. These kinds of design elements are understood to be useful for any age group or ability range, and they can have a positive impact on house resale value. The choice of whether to make universal design changes to increase resale value depends on several factors. 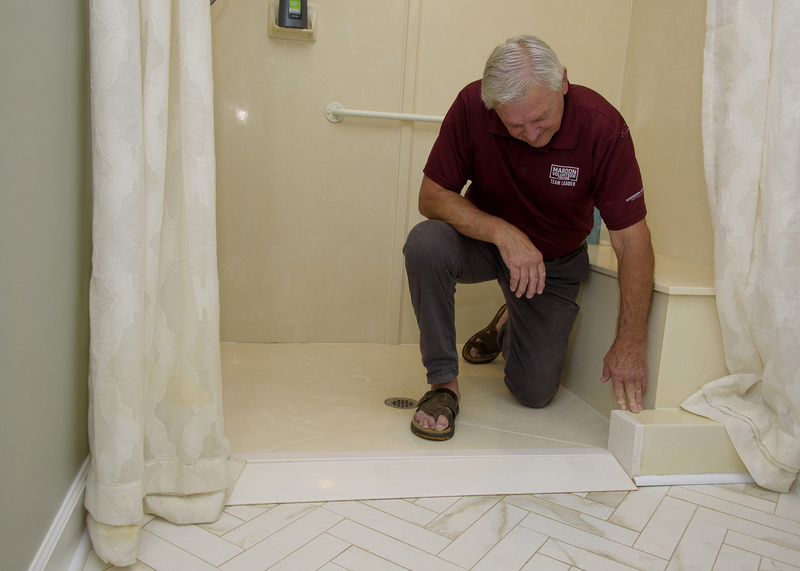 Alex Romanoff, owner of Romanoff Construction in Starkville, said renovations to improve bathroom access are the most common he is asked to make. Another project Romanoff took on was cutting wheelchair access into a walk-in shower that had a 5-inch curb that made entry very difficult. Romanoff said that while some situations require extensive renovations, others can be handled with much less invasive projects. Offset hinges can replace traditional door hinges to allow full accessibility to the doorway. Grab bars installed securely can increase mobility in bathrooms, and handles installed on the toilet base make getting up and down easier. In the kitchen, Romanoff has raised dishwashers more than a foot off the floor, eliminating the need to lean way over to use these appliances. Pedestals can do the same thing for commodes. Renters often hesitate to invest in a space they do not own, but they can use some of these easy and inexpensive solutions. This act protects landlords from undue financial burdens, but owners frequently install access ramps, provide convenient reserved parking and allow service animals even if pets are not welcome.